The 1970s were a bit of a dry spell for AC. After the glory years of the Cobra and to a lesser extent, the 428, the company busied itself developing a more affordable - and modern - sports car. The 3000ME ended up hitting the market late and selling in disappointing numbers, but it now has a devoted following. 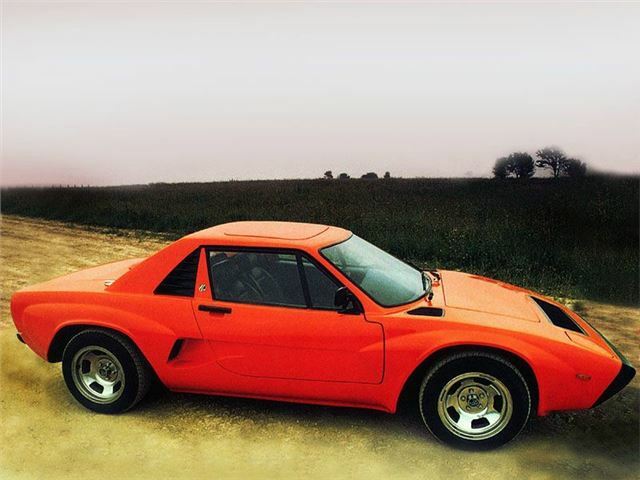 AC decided that mid-mounting a Ford V6 transversely over a custom-made transmission, and clothing it in a good-looking glass fibre body that had originally seen the light of day as a kit-car concept. That was one problem: the engine’s heavy weight and less-than-sporting output meant only 120mph and 8.5 seconds to 60mph. After the V8 monsters of before, that wasn't enough. 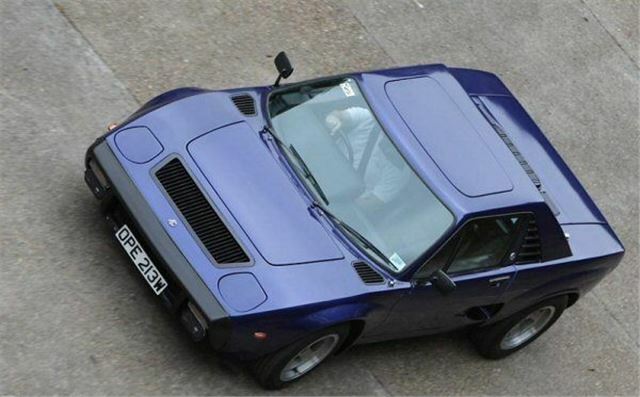 Delays in going into production meant the 3000ME was pitched against the similarly-priced Lotus Esprit. Volume sales never materialised, with around 100 built, including a short-lived revival in 1984-85 when licensed to a Scottish factory. High survival rate and low overall value means it's a great classic opportunity - still.